Update: Patch notes added below. 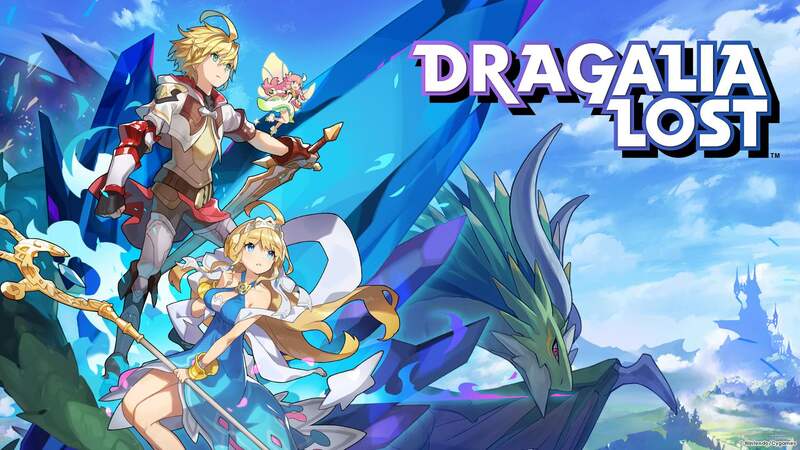 Original: Nintendo and Cygames have issued a new update for Dragalia Lost. On both iOS and Android, version 1.4.0 is out now. The official patch notes make mention of feature improvements and bug fixes. 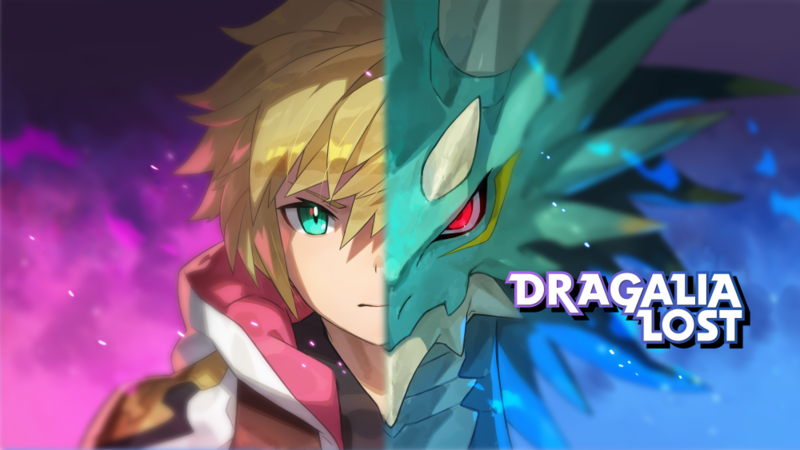 Dragalia Lost itself doesn’t have any details about the update yet, but we’ll let you know if we hear about anything else. As billed, the latest theme-specific Summoning Focus is now live in Fire Emblem Heroes — titled “Hostile Springs”. 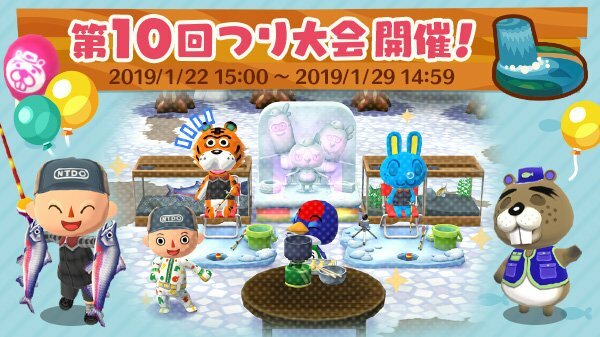 The special set centered around heroes in their hot springs attire is set to last for a whole month until February 23rd. 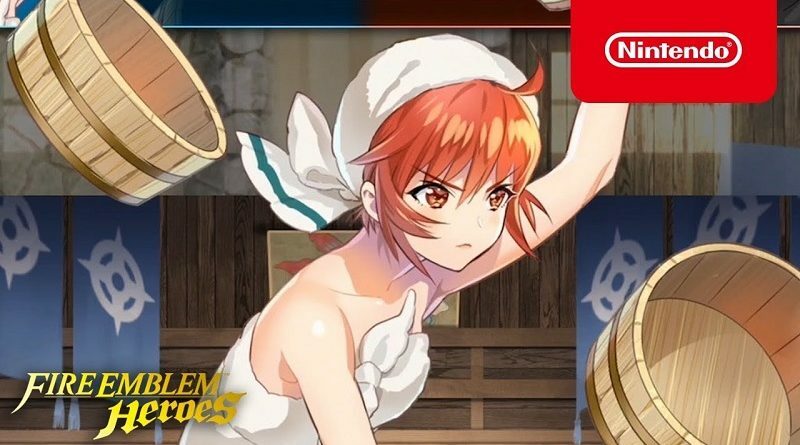 It will feature variations of the heroes Ryoma, Sakura, Elise, and Hinoka. As always, a new set of three Paralogue Story maps are now available alongside the Focus. New art of each character can be viewed below. 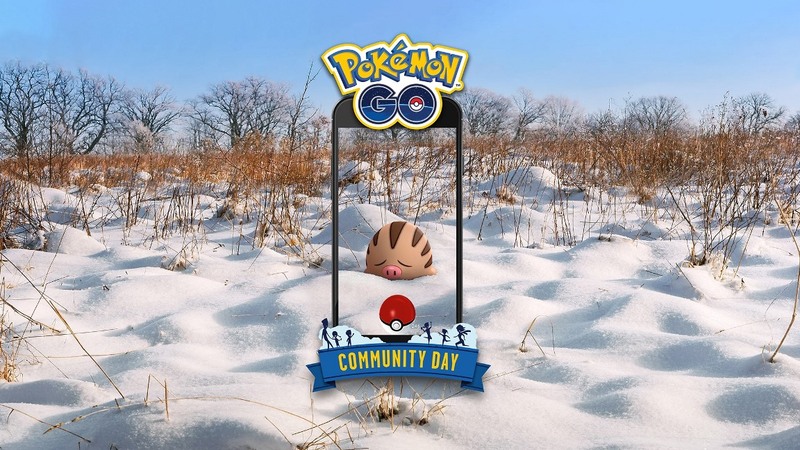 Niantic has confirmed that Swinub will be the next Pokemon featured for Pokemon GO Community Day next month. The fun will take place on February 16. Per usual, Swinub will have an unspecified exclusive move for the event. Fans can also count on 3x catch Stardust and 3-hour Lures. Cygames has announced that a period of forced maintenance will take place for Dragalia Lost on January 28th, but a gift is being given to players in exchange. According to the developer, the downtime is taking place in order to adjust the specifications for both getherwings and summons. Players just starting up the game for the first time will now be guaranteed a 5-star adventurer summon in their first set. Current players of the mobile title will also receive a free 5-star summon voucher, as long as they have already performed their first summon. The full maintenance notes can be viewed below. 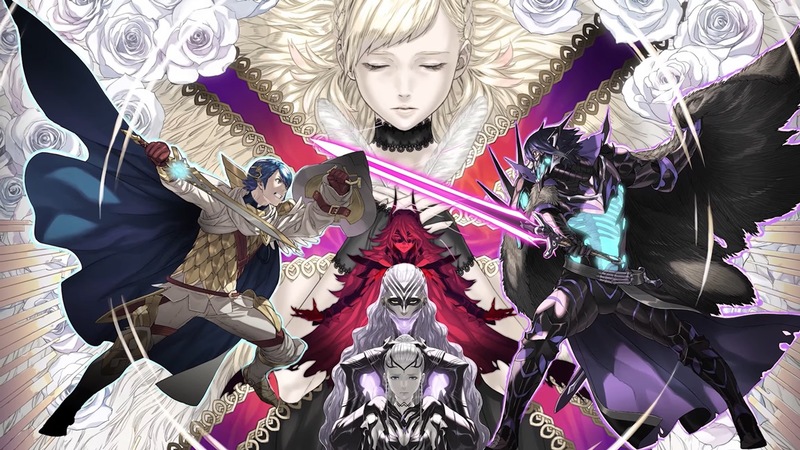 Ahead of Fire Emblem Heroes’ second anniversary, Nintendo and Intelligent Systems are hosting the third Choose Your Legends event. 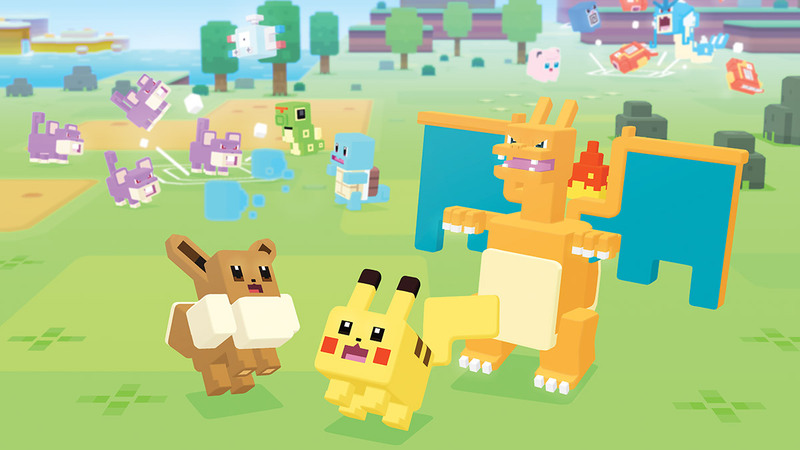 Fans can place their votes to determine the game’s top characters. The two top male Heroes and top two female Heroes will appear in Fire Emblem Heroes next year with special outfits. As an added bonus, My Nintendo members can earn 100 Platinum Points. Voting is now open here. This will run through the next week. A new summoning event is on the way to Fire Emblem Heroes, titled “Hostile Springs”. 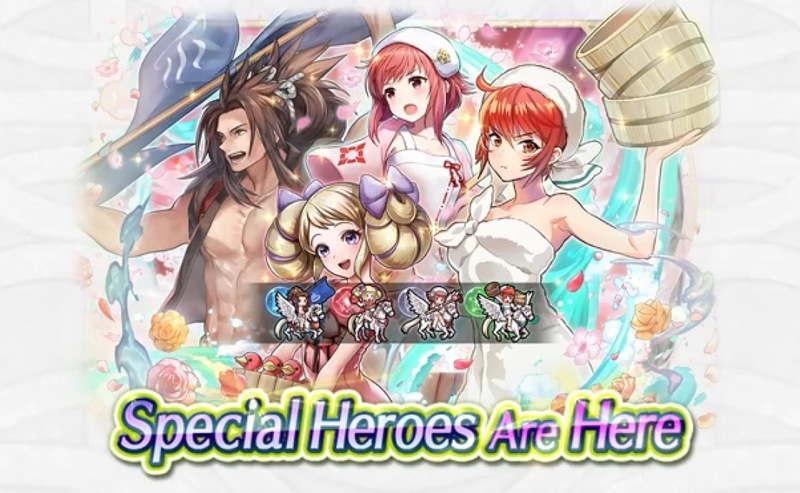 Ryoma, Sakura, Elise, and Hinoka will be featured. As usual, there will also be a Paralogue Story. Fire Emblem Heroes – Hostile Springs begins on January 23. We have a trailer for the event below. Fire Emblem Heroes has kicked off its latest summoning event. 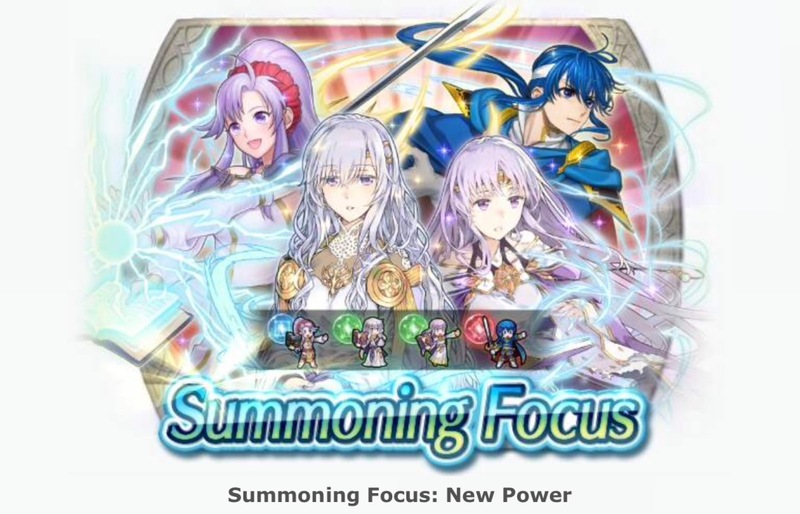 Summoning Focus: New Power is live, giving players an opportunity to obtain four Heroes who have gained new skills as 5-star units. Tome of Thoron is available as a new weapon skill plus new weapons to refine: Tyrfing, Naga, and Divine Naga. Summoning Focus: New Power will be up in Fire Emblem Heroes until February 1.